The market for children’s books is one of the most vibrant and the most hungry for new and exciting talent. We all remember those wonderful adventures we shared with Winnie the Pooh, Swallows and Amazons, Toad of Toad Hall, Peter Rabbit and Harry Potter, not to mention the His Dark Materials trilogy by Oxford’s very own home-grown genius, Philip Pullman. 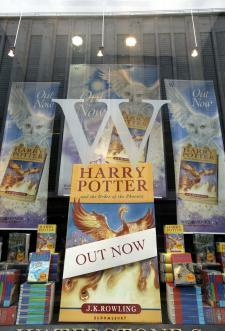 The race is on for the successor to Harry Potter and many publishers are drowning under the weight of manuscripts from writers trying to take that position. To stand a chance in this competitive market it’s more important than ever to gain an advantage and we intend to give you that edge. We assess all types of children’s fiction and non-fiction. We have a number of editors who specialise in writing for children and know what it takes to succeed in this exciting market. 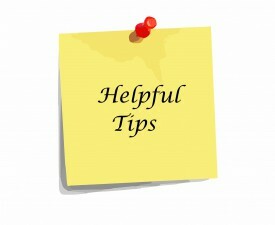 Their job is to guide you by giving expert and honest advice. 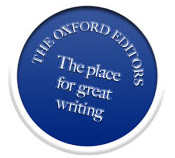 The Oxford Editors has close links with some of the best literary agents and publishers worldwide and we can guide you towards the best people in what is an ever more difficult genre to conquer. The Oxford Editors cannot guarantee to get your work into print, but if we see a market for it we will try and place it for you. This is a discretionary service and is not included in your fee. We will read your manuscript with care and attention. As published writers ourselves we understand the demands of the market for your chosen genre. Many of us teach writing too, and are used to communicating our ideas clearly and honestly. We will write a full and detailed report on your work. Each report will vary as every book is different, but it will contain headings such as: plot, characterisation, prose style, pace, marketability and next steps. We will have an in-depth conversation with you about your book. We understand the effort that has gone into producing a book and we want to help. If you forget a vital question, then you are welcome to come back to us by telephone or by e-mail. If we think your book is suitable for today’s market, we will recommend you to a literary agent or publisher. We can’t give any guarantees, but most writers find agents on the strength of a recommendation from another writer. 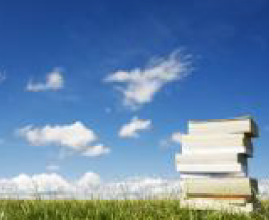 We want to help you succeed and if we feel we can place your book we will show it to the right people. I don’t want to write for adults. I want to write for readers who can perform miracles. 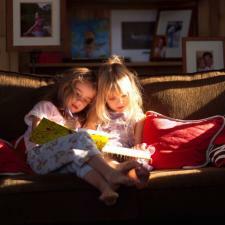 Only children perform miracles when they read. As our client, you can always come back to us for further advice. We care about our writers and your feedback is absolutely vital to us, whether it’s after six months or a year or even two years. Stay in touch. Give us a call on 01865 358737 if you want to know more about all the services we offer authors. Ideas are precious things and every writer has worried at some time or another that their unique idea may be copied. At the Oxford Editors we only work with authors and writers we trust, but we also ask them to guarantee that they will respect your intellectual property and will never ‘borrow’ anything from our clients. Nor will they discuss your work or ideas with a third party. Just to make sure that there is never any misunderstanding we will keep a copy of your manuscript for three years if you submit it on disc or electronically. We cannot store work submitted on paper. At The Oxford Editors we pride ourselves on being easy to work with. 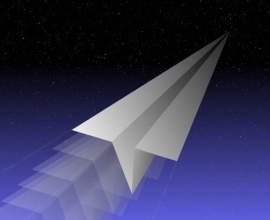 Send us your manuscript by post or e-mail together with payment. As soon as we receive your submission we’ll contact you with details of your editor. We give every author and every manuscript detailed and dedicated attention and sometimes that means that it takes a little longer as everything we do is geared towards you and your needs. There are projects that just need a few weeks and others that take much longer. We also provide an express service with a turn-around time of 2 – 3 weeks, at an added cost of 50% of the initial fee.